The people of Ohio have to wait for 2012 to be able to watch UFC events. UFC president confirmed that there will be no plans for any UFC fight in March 2011 in Ohio. 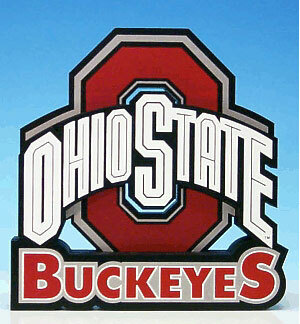 So, it will be just about football and basketball next year for the Buckeye State. Bad news for folks from the state of Ohio. They won’t get to see cagefighting action next year. UFC president, Dana White, broke the news today. This is the first time in 5 years that such thing happened. “No we’re not this year. We’re definitely not this year” White said. For the last four years, the weekend of the Arnold Classic which falls on March is celebrated with a Zuffa event. Last year, a WEC event took place in Ohio. This is an unfortunate thing to happen as the Ohio State Athletic Commission was also expecting for a UFC event on the said weekend. The promotion has already planned event until February and more happenings are expected to be added in the coming days. I guess we’ll wait! Should be worth it though. Interesting I found this blog by accident. Really glad I did though, I’ll be back from now on.